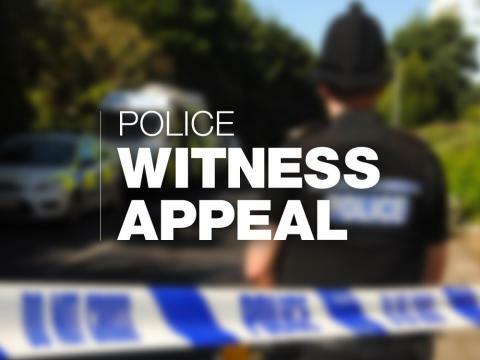 We are appealing for witnesses following a serious collision in Crookhorn this afternoon (20/09). It involved a motorbike and a Ford Transit van, and took place in College Road at around 2.15pm. The motorcycle rider, an 18-year-old woman, sustained serious injuries and was airlifted to Southampton General Hospital. The Ford Transit driver was not injured. Investigations into the exact circumstances of the collision are ongoing, and officers would like to speak to anyone who saw what happened. Officers would also like to hear from motorists who were driving in the area and had a dash cam, as they could have captured something that could help the investigation. If you have any information, please contact us on 101, quoting reference number Operation Dulcet.